This .7 acre lot is perfect to build on. 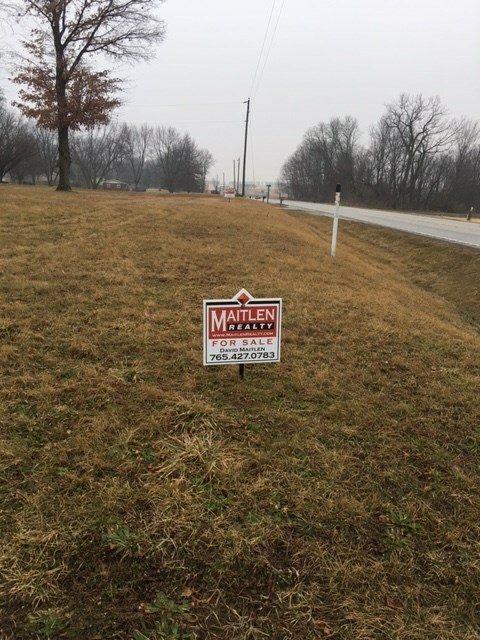 Located 5 minutes from Lafayette and Purdue, this lot is convenient to schools, shopping and dining while still being in the country. 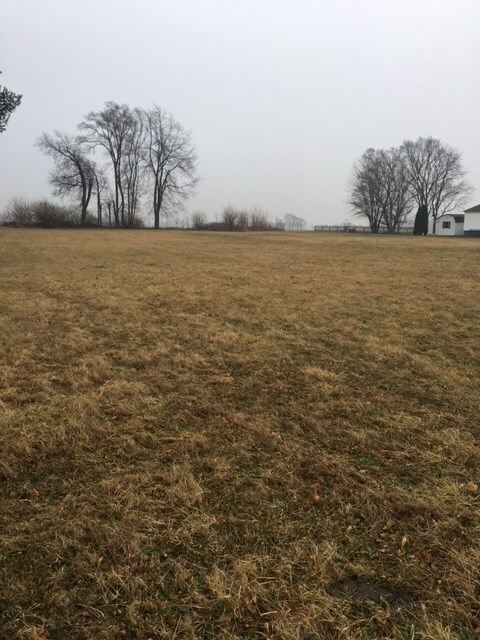 This lot can be bought with the adjacent .7 acre lot beside it, giving you almost 1.5 acres to build on if desired. See MLS# 201702024 for other lot details.